Alexander Papendiek was born on February 12, 1928 in Dresden. 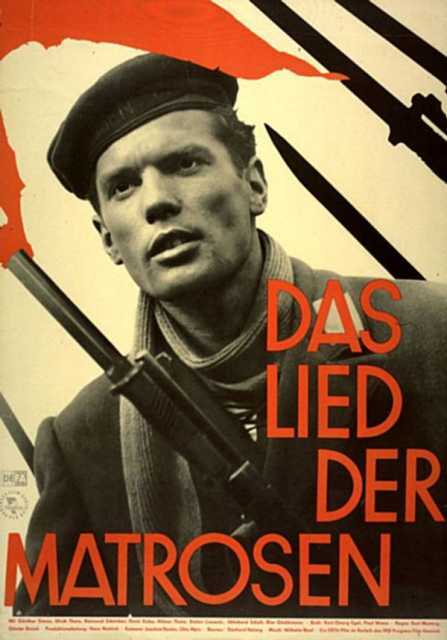 He was a German Actor, known for Minna von Barnhelm oder Das Soldatenglück (1962), Gewissen in Aufruhr (1961), Wo du hingehst... (1956), Alexander Papendiek's first movie on record is from 1956. Alexander Papendiek died on August 27, 1974 in Berlin. His last motion picture on file dates from 1969.